Want some extra cash spring? Here's your chance! 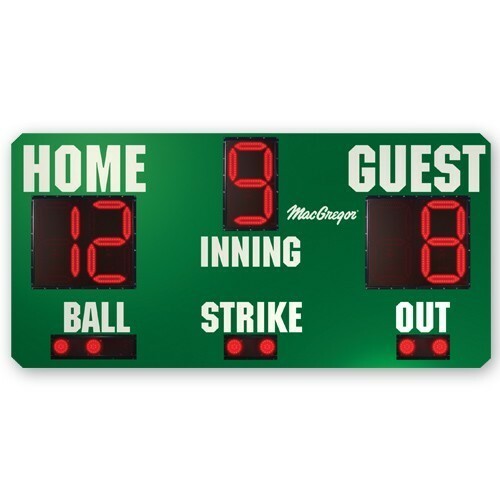 Any student in grades 9-12 interested in earning money this spring running clock for either baseball games or softball games should contact Mr. Nelson.